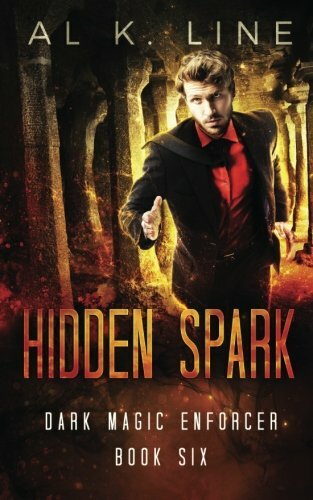 [PDF] Hidden Spark (Dark Magic Enforcer) (Volume 6) | Free eBooks Download - EBOOKEE! Description: I'd had it with magic. Me and it were no longer friends. This addict went cold turkey. Five years I'd been clean for, not even a taste of the good stuff. No longer a space cadet. Life was quiet, life was good. Life was as boring as a conference on boring hosted by Professor Boring McBoring from Boringsville University. So, I have to admit, that when I got drawn back into the Hidden world I wasn't as reluctant as I made out. What I wasn't expecting was having to deal with a dragon holding the dwarves' gold hostage, accidentally unleashing a maniac on the city, and fighting for my life as everything goes into free fall. No comments for "[PDF] Hidden Spark (Dark Magic Enforcer) (Volume 6)".